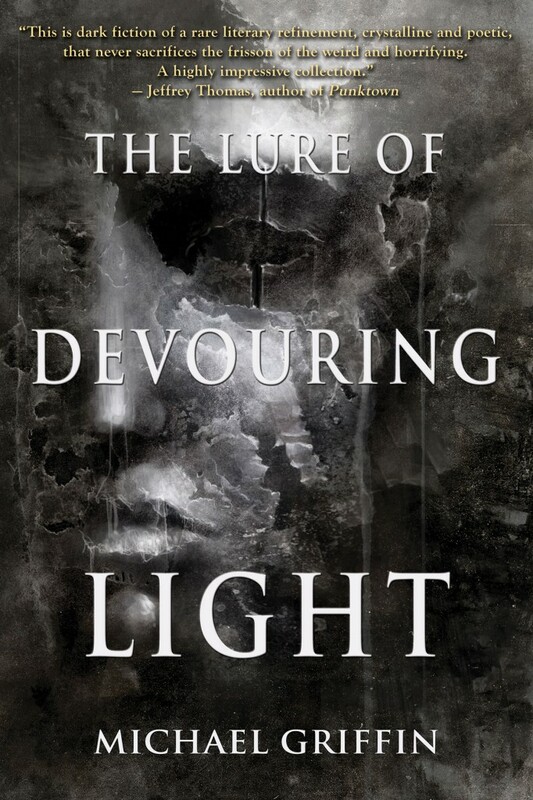 Shane Douglas Keene, who just gave a wonderful rave review of The Lure of Devouring Light HERE, also recently interviewed me. That lengthy interview now appears on Ginger Nuts of Horror. Maybe unsurprisingly, we talk a lot about the new book, but also spend a fair amount of time discussing ambient music and my record label Hypnos Recordings, the importance of setting and in particular the Pacific NW, upcoming projects, what it’s like to be published by Word Horde, and more. My thanks to Shane Douglas Keene for taking the time to put together the interview, and to Jim Mcleod for hosting it at Ginger Nuts of Horror. Matthew Summers has just posted both a lengthy interview with me and a very flattering review of The Lure of Devouring Light on his blog, Smash Dragons. The review uses terms like “tour de force” and ends with “Quiet horror told with the loudest of voices, this collection is a must read for anyone with even a remote interest in genre fiction.” I think it’s safe to say Matthew liked the book very much! The interview was an enjoyable and interesting one for me, with some good questions. It’s mostly serious, but probably most people will be interested in seeing who I choose for my zombie apocalypse survival team, when limited to choosing only from weird/horror writers. My sincere thanks to Matthew Summers for his efforts assembling the interview, and his kind and flattering appraisal of The Lure of Devouring Light.